Rich in essential minerals, selenium, calcium, magnesium, and iron. 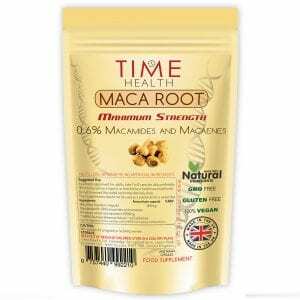 Maca Root also includes and an assortment of vitamins including C, E, B1 (thiamine) and B2 (riboflavin). 20 different fatty acids, 19 amino acids, as well as polysaccharides which support healthy energy levels. Suggested Usage: This seems to vary from person to person due to size, age and gender so you may wish to experiment to find what suits you best. Initially try one a day then move onto one in the morning and one just before lunch, is this is not enough then increase the amount. FYI: If you have been taking Maca for some time and notice its effects are not what they were when you first started taking Maca this is perfectly normal. 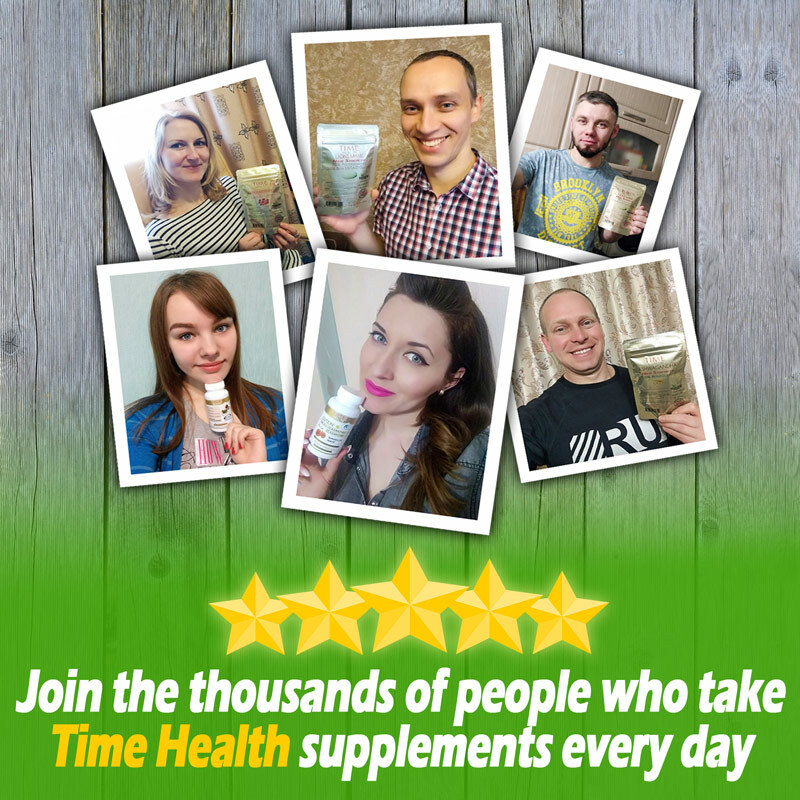 Your body can build up a tolerance to its effects, simply stop taking Maca for 5-7 days and you should feel its amazing effects return when you start taking it again. If using as a workout/energy enhancer, take 2-6 capsules 30 minutes before physical activity. Manufactured in the UK to ISO 9001 and GMP quality assurance with only the finest quality raw materials. 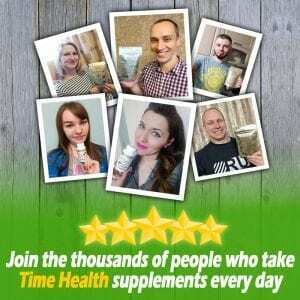 I have taken Maca for years now and have to swap to different brands as my body has built up a resistance to that variety and its really hard find different types of maca supplement that i have not tried. I have not tried this one till now and am really impressed with it, im hoping it will keep me going for a long time before my body builds up a resistance again. 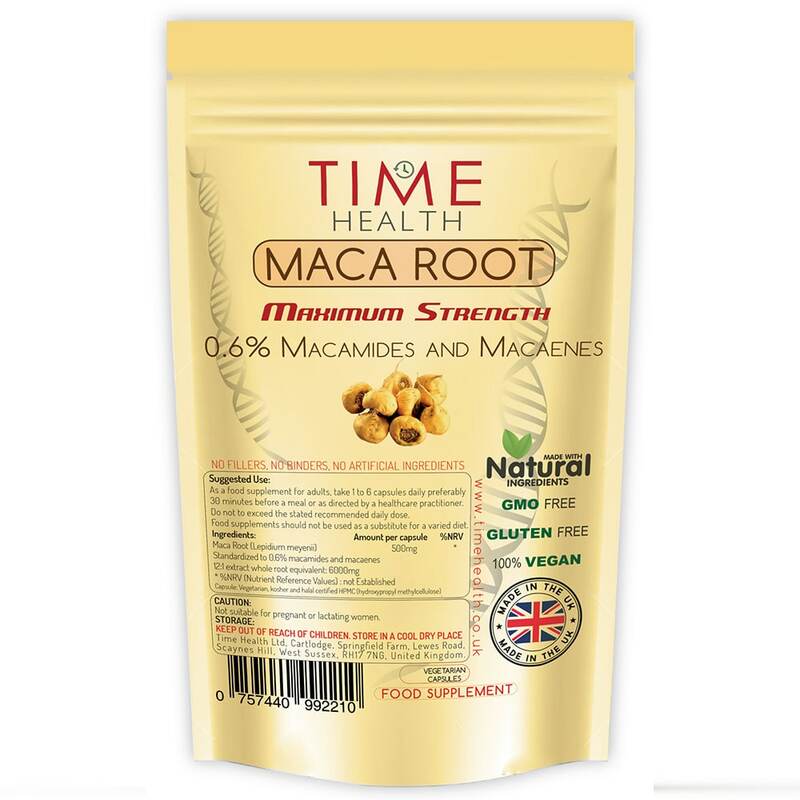 This Maca has helped me to balance my hormones, manage stress and support my thyroid. Very happy with it. I've needed to take three or four capsules per day for the desired affect (my body/hormones need a big boost). So I get through the 120 pack rather quickly. Would be great if Time Health made bigger packs, ensuring value for money.